Please note, these terms and conditions are applicable to non-accredit courses. The program fees are payable at the time of enrollment unless a payment plan, subject to approval, has been arranged by Seed Training Group. Invoices will be issued within 1 day of enrollment and will include a defined period to complete payment. You may cancel your enrollment with refund less an administration fee of 15% if you make a request to us in writing no later than 5 business days after your initial payment. Refunds may take up to 4 weeks to be processed. No refunds, in part or in full, will be provided after the program starts. If you wish to transfer between programs, you are required to make a request to us in writing at least 4 business days before starting the new program you wish to enroll in. The difference in program prices will apply. Programs are not transferable to any other parties. You are expected to complete your entire course within 3 months from the course start date unless a request for an extension, subject to approval, has been made. 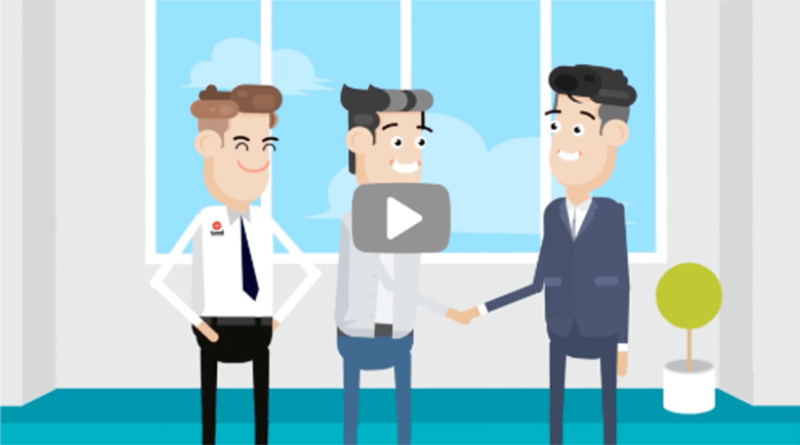 Seed Training Group reserves the right to terminate your training or charge additional fees for the remaining training sessions to be completed should your training exceeds 3 months and you did not request for an extension. Course credit is valid for 12 months upon course start date. Seed Training Group makes every effort to ensure that all information is correct at the time of publication. 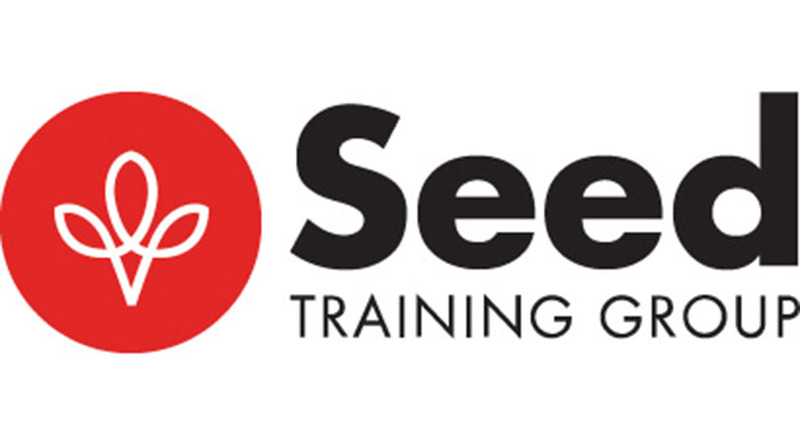 Seed Training Group reserves the right to cancel, change or postpone their program, and to alter program schedules, locations, fees and teachers due to unforeseen circumstances. Students will be notified 2 business days before such changes are in effect.